Published August 31, 2017 at 3238 × 2703 in Loving and Learning a Lot from Lisbon — The Travelogue. 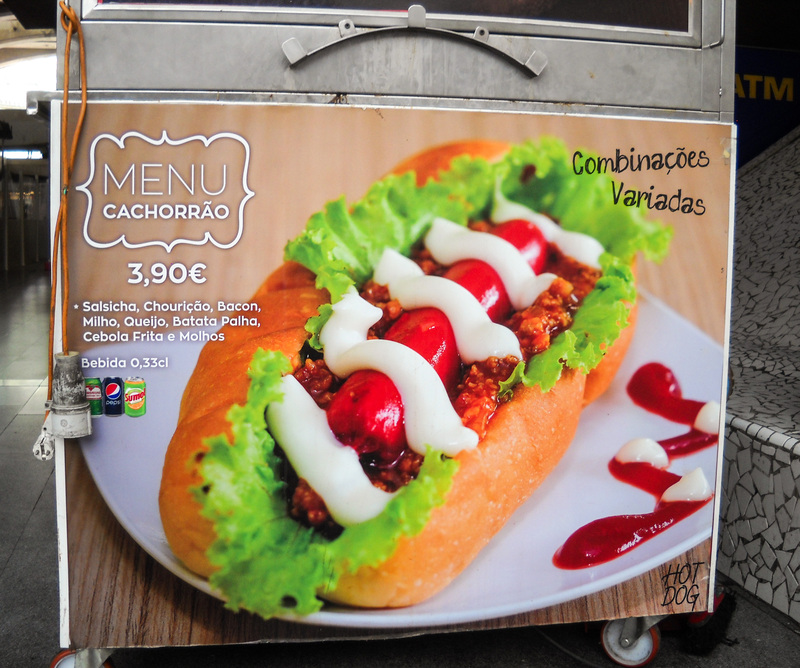 Even a Chicago hot dog fan like me didn’t bite for this Lisbon version. Bacon and mayo on a hot dog?